My Hope combines the impact of video programs with the power of personal relationships. 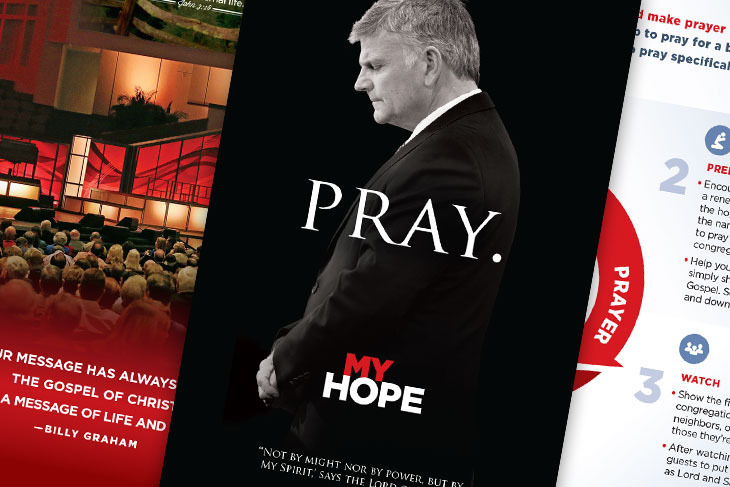 Christians can share the Gospel message with friends, family, colleagues, and neighbors using one of several evangelistic video programs featuring life-changing testimonies and powerful messages from Billy Graham. Follow the four simple steps and watch the video below. They explain how to effectively use the films. Set a date to show Decisions. Show it—and reach as many people as possible—at a church-wide outreach, on youth retreats, in small groups, in homes with friends, or in any way to bring people together to hear the Gospel. Ask God for a renewed love for people who need the hope of Jesus Christ. Write down the names of those you will commit to pray for daily and challenge others to do the same. Also watch the video below to learn how to prepare. Show Decisions and bring the friends, neighbors, or loved ones you’re praying for. After the film, share your story and invite guests to put their faith in Jesus Christ as Savior. Use your own materials or Billy Graham Evangelistic Association resources to help new believers grow in faith. For your convenience, we have Promotional Materials available for download. Use these to prepare for My Hope and to promote the showing of the film. 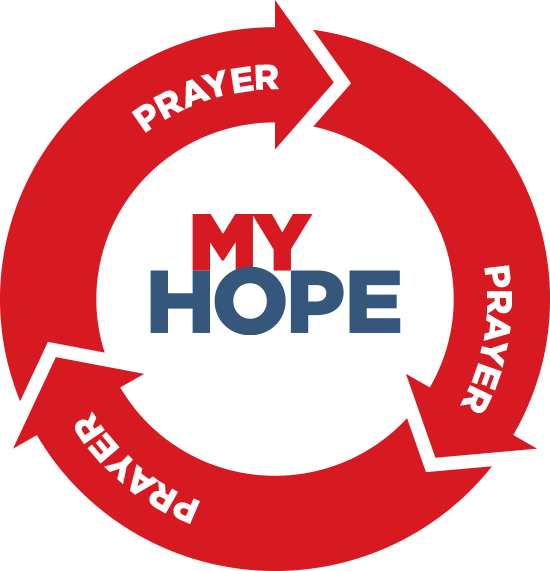 Begin to pray for My Hope and specifically that people will be saved. Create a Prayer List of friends and loved ones who need to know Jesus Christ and pray daily for them.